As barriers to entry in the organic search landscape continue to increase, so do investments in AdWords. SEM is more competitive than ever before, propelled by the endemic use of Google search and the increasing presence of ad real estate in SERPs for commercial phrases. 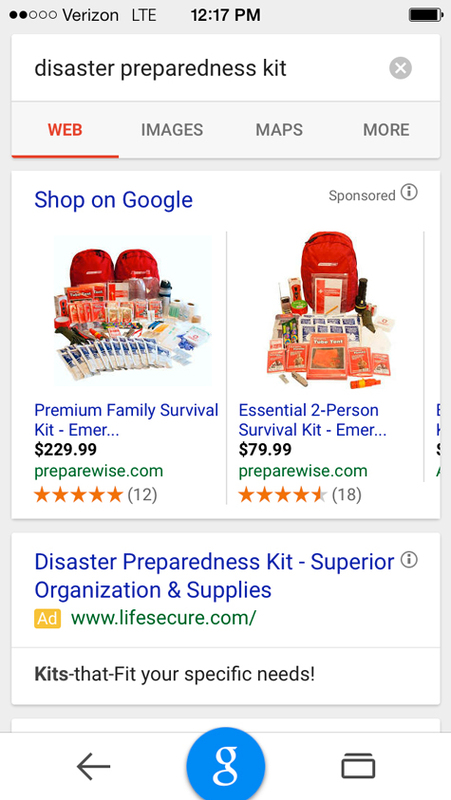 As Google continues to maintain its position as the world’s most popular search engine, AdWords remains its endemic feature, unwavering in its capacity to draw budgets from marketing directors concerned solely with return on ad spend. 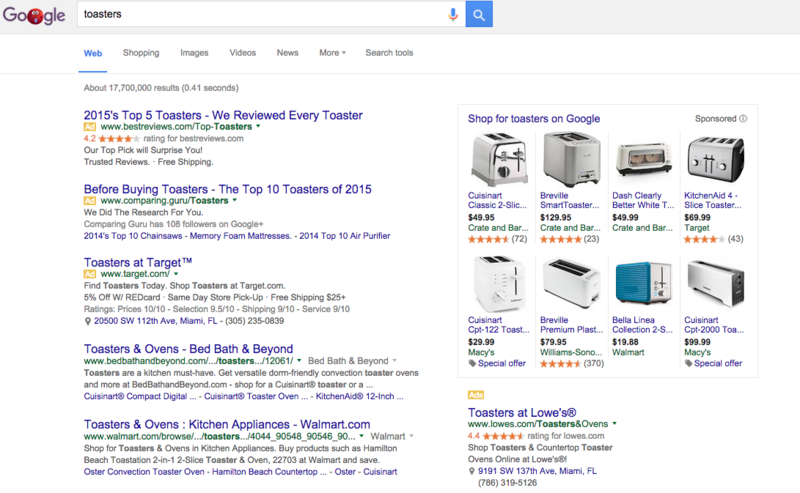 AdWords, for many technical marketers, is a paradise of quantitative data, which justifies itself in pure mathematical glory. While the perpetually increasing cost of search network advertising may be a harsh reality, the fact remains that marketing budgets are spread thin as the need to advertise across an increasingly diverse set of channels becomes common practice. 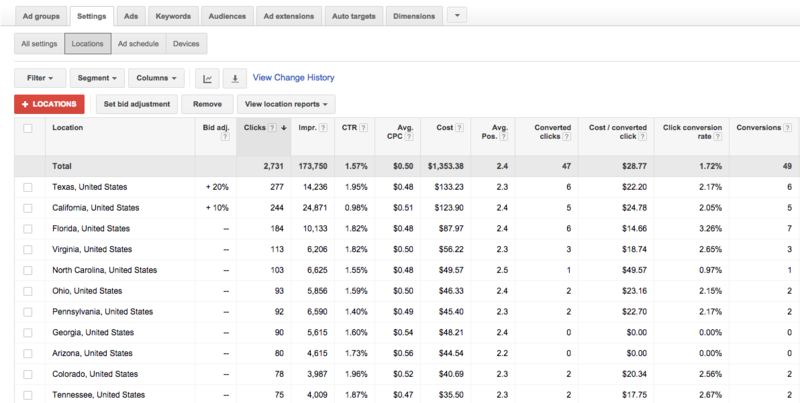 Competition among AdWords advertisers will only get worse, with no end in sight to soaring CPCs. While AdWords is fundamentally the same as it’s been for many years, the technical nuances that are buried within complex points of access can impede performance, particularly in the context of ROI. Huge numbers of advertisers tend to ignore these five simple tactics to improve the ROI of their AdWords search network campaigns, but now, you don’t have to. In the example above, the advertiser opted to increase bids in Texas by 20% and bids in California by 10%. This was a smart play, considering that most of the conversions earned came from those locations. If data indicates that the bulk of conversions take place in a particular geographic area, increasing the bid variables in that region can improve the performance of ad groups affected by the campaign’s geo-targeting. By anticipating where demand will occur, incremental bid adjustments at the geographic level can help to improve ad visibility where conversions are likely to happen. Still, this is a tactic that works best when applied subtly—when it comes to adjusting bids by geography, don’t get carried away. While a bid adjustment of 100% or 200% may be appropriate for a top-of-page flexible bidding strategy, it’s best to incrementally adjust geographic bids by 10% at a time. Subtle bid adjustments by geography can help to curb costs and prevent superfluous spend. The feature also allows advertisers to decrease their bids by percentages in specific locations, which is helpful if an area is under-performing. 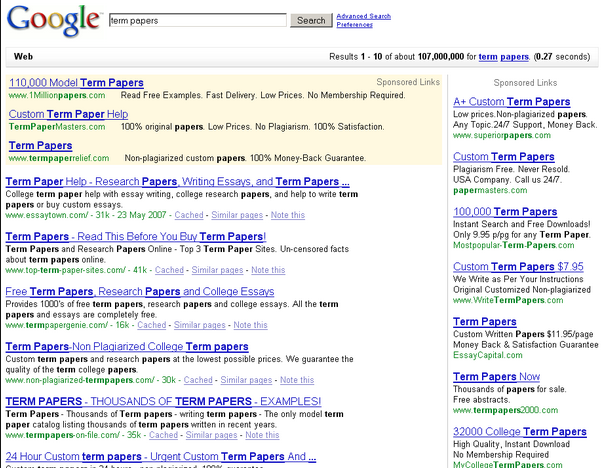 Did you know that Google wants your ads to be successful? It’s true. The better your ads perform on the search network, the more likely you are to continue investing in AdWords (Google’s #1 driver of revenue globally). Although your targeting, bid strategy, and ad copy are all extremely important, ad extensions provide an incredible opportunity to enhance your ad’s real estate on the search result. Utilizing ad extensions tactfully can increase CTR, qualify your audience more effectively, and has a direct impact on people calling your business from mobile devices. If ad extensions haven’t been thoroughly configured within a campaign, take the time to do it. 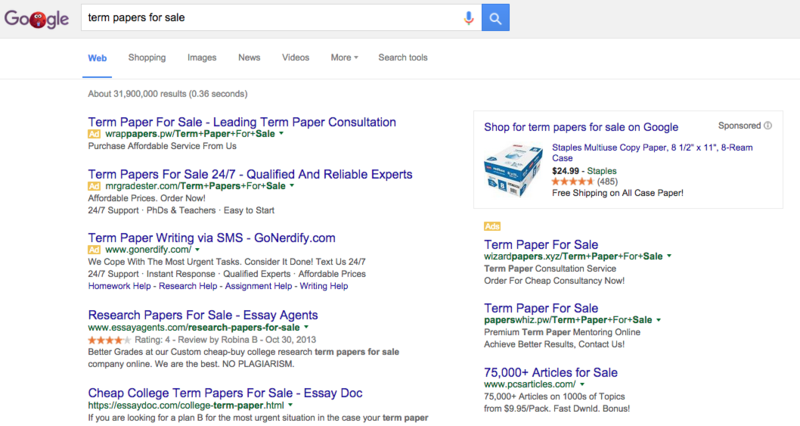 At the minimum, create useful sitelinks and compelling callouts. Effectively utilizing ad extensions will translate to improved click-through rates and will improve ad performance in aggregate. 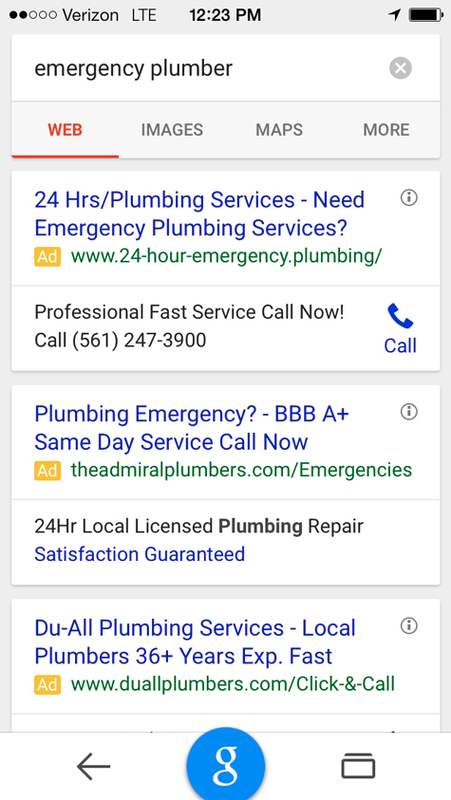 For local businesses, click-to-call ad extensions and location extensions are key—these are actionable resources that drive specific user actions linked with purchasing or foot traffic. Utilize call extensions methodically and tactfully when optimizing mobile ad campaigns for ROI. While calls may not translate to instant revenue data, they do translate to the bottom line. When it comes to a mobile bidding strategy, don’t hesitate to bid up. The likelihood of engaging a prospect on a mobile device is infinitely higher than on desktop. Balancing relevancy and engagement is a factor of perspective when it comes to writing optimized ad copy. The goal is to match the user’s intent and engage their line of thinking. 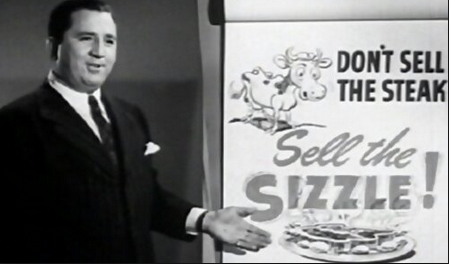 Consider the user’s intent before writing ads and heed Elmer Wheeler’s words carefully. 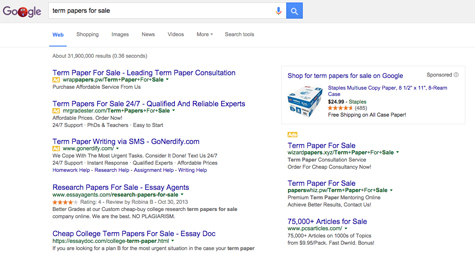 The goal of ads on the search network is not to immediately sell—it’s to get the click. It’s the goal of the landing page to sell effectively. The ad is essentially click bait for your primary offer. If you can’t articulate the value proposition clearly in the headline or ad copy, consider factoring ad extensions to reiterate the point. Headlines should reflect the user’s query or engage the user’s line of thinking, while descriptive text should offer the call to action. Don’t neglect callout extensions as part of the ad itself; they provide the perfect opportunity to integrate value proposition messaging to engage users without sacrificing precious character space. Not all bidding strategies are created equal. While the concept of Conversion Optimizer may sound appealing, the reality is that once bidding control is allocated to an algorithm, advertisers sacrifice their ability to adjust their bid strategies to control costs effectively. When it comes to improving ROI, don’t give up control unless you are scaling a large account. There is a fine balance between micromanaging and maintaining an account effectively. Defining performance benchmarks and adhering to a defined set of KPIs can help to support long-term goals, but they should not impede the development of bidding strategies designed to improve ROI. The most important component of developing an enduring and profitable bidding strategy is adaptability. 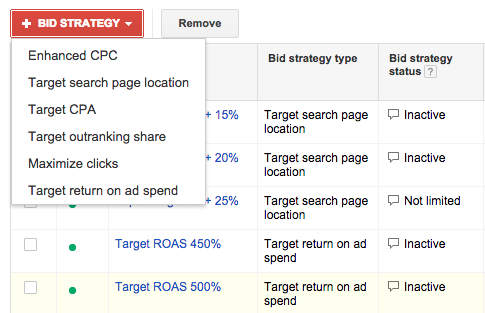 Your bid strategy should never be a static, set-it-and-forget-it approach to AdWords management. The more effectively you modify and manipulate your bidding strategy to meet specific goals, the more effective your efforts will be to improve ROI. If ROI is the priority, take the time to fine tune Target CPA and Target ROAS. While these bid strategies are not immediately simple to leverage effectively, they provide the strongest opportunity to have a positive impact on ROI. Target CPA, for example, automatically sets bids to help increase conversions while reaching an average CPA goal. This is essentially an adaptable version of Conversion Optimizer. Target ROAS, on the other hand, automatically sets bids in order to maximize conversion revenue while attempting to reach an average return on ad spend. The most important element to consider when applying either Target ROAS or Target CPA is Google’s “automatic” bidding. When you leave bidding up to an algorithmically generated decision, you’re at the mercy of what the formulas calculate. This can lead to results that are lower than what you anticipated. The ultimate bidding strategy is the one you custom develop to meet your goals. There is no automatic default setting that will deliver results that consistently outperform. Automation features within AdWords exist to make management scalable and manageable, not autonomous. Optimizing a bid strategy for ROI is partly relative to the competitive landscape, which is constantly changing. The more time and effort you invest in adapting your bid strategy to achieve specific goals, the stronger your return on investment will be. The single, most-important tactic you can employ to improve the ROI of AdWords search network campaigns is methodical data analysis. Go by the numbers, but don’t be afraid to experiment and test. Quantitative analysis will always deliver the direction and clarity needed to develop enduring AdWords campaigns that pay for themselves. Be realistic with your ROI expectations and keep a watchful eye on your competition. AdWords is very much a mechanical marketing tool that depends on an advertiser’s ability to leverage the technology in creative and clever ways. 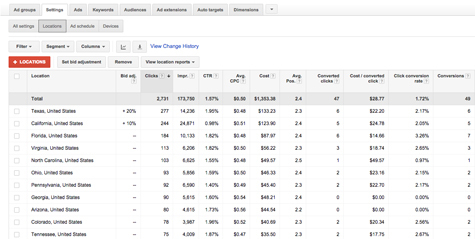 To optimize campaign performance, focus on ROI, but invest in leveraging the tools and features that Google provides. 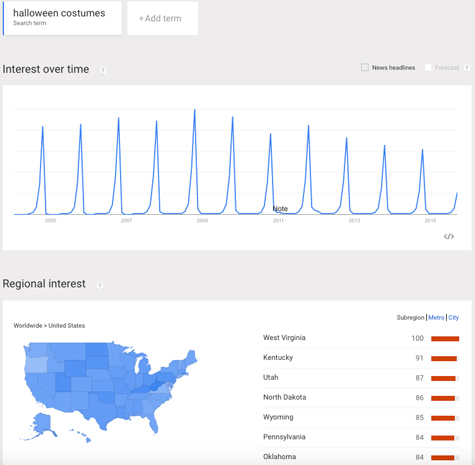 Learn how a local search marketing strategy could benefit marketing ROI. Contact MDG Advertising today at 561-338-7797, or visit mdgadvertising.com. MDG Advertising, a full-service advertising agency with offices in Boca Raton and New York, NY, is one of Florida’s top branding firms. 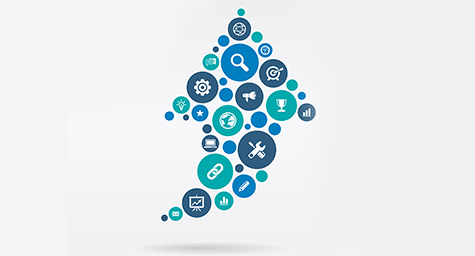 MDG’s capabilities include print advertising, direct mail marketing, branding, logo design, creative, digital marketing, media buying and planning, radio and TV advertising, website design and development, online video advertising, infographic development, email marketing, content marketing, inbound marketing, lead generation, search marketing, social media marketing, and SEO. For the latest trends in advertising and branding, contact MDG Advertising today at 561-338-7797 or visit mdgadvertising.com.